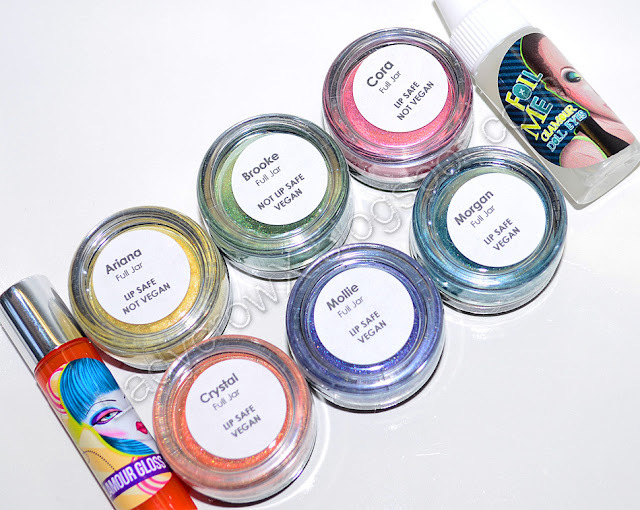 Currently Glamour Doll Eyes has the Summer Girls Collection at 25% off, I'm still surprised there are any left as this collection is gorgeous. Check out my swatches here, I plan on doing a look soon... maybe tomorrow as I've been slacking lately in the makeup department due to allergies. Go checkout the collection as these are Limited Edition and only 100 sets were made. 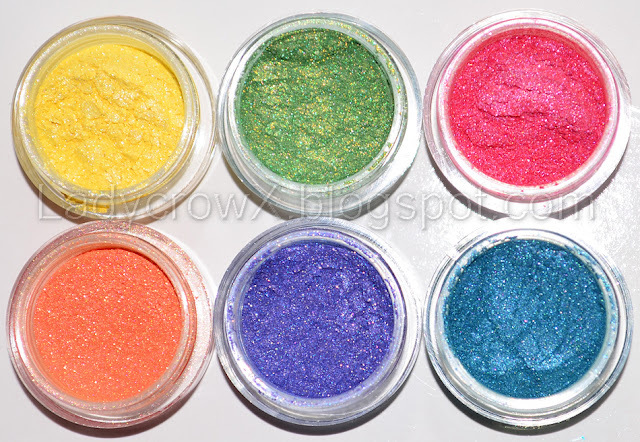 You can buy them on the site www.glamourdolleyes.com for $28.50 and comes with 6 shadows, a mini Glamour Gloss, and a mini Foil Me.